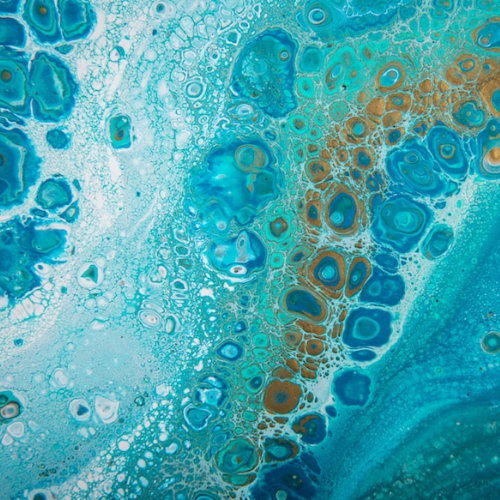 This 2.5 hour workshop is intended for those who have little or no experience with acrylic paint pouring. Each person will pour & take home 3 unique canvas in the class. This workshop is designed so that each person has the beginning resources, knowledge and experience to go home and start pouring paint on their own. And then…..the fun really begins! 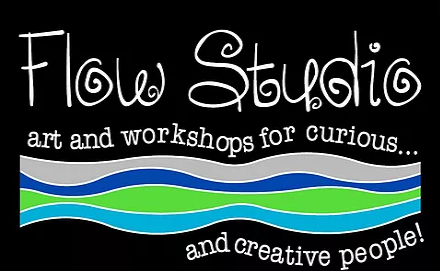 Other elements that will be taught are: Pouring mediums and products; How to make cells; How to make the pouring medium you will use in class; How to mix paint; Drying, curing and sealing process; Pouring tips. *These paintings will take approximately 2 weeks to dry in studio and then we will give instructions to seal it at home. *Cost includes all supplies, as well as, reference notes from class.